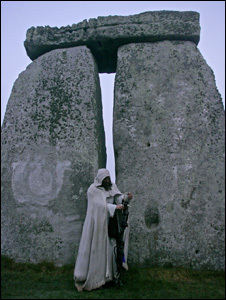 * All times are local time for Stonehenge. Dates are based on the Gregorian calendar. All eyes on the sky! We’ll see a supermoon, blue Moon, and blood Moon all in one night!